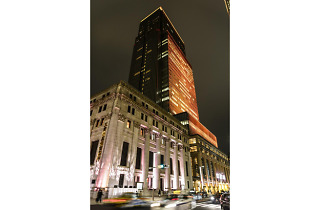 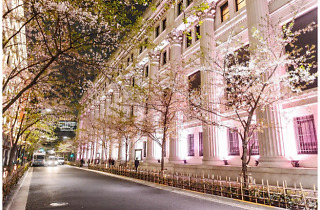 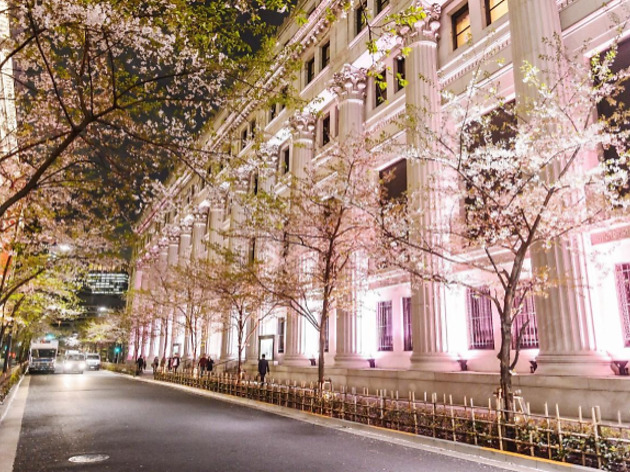 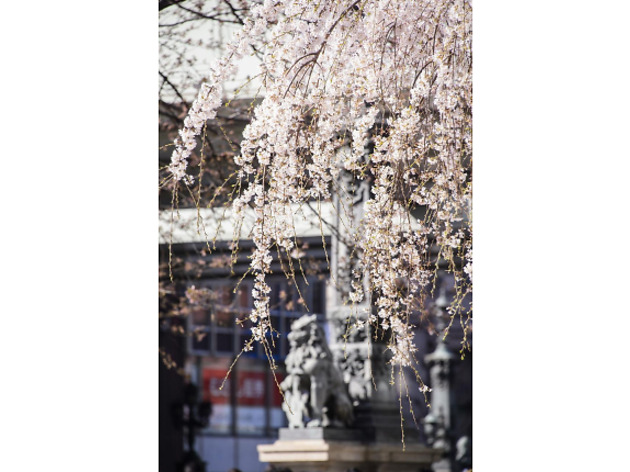 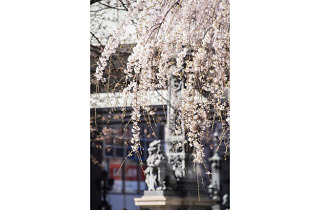 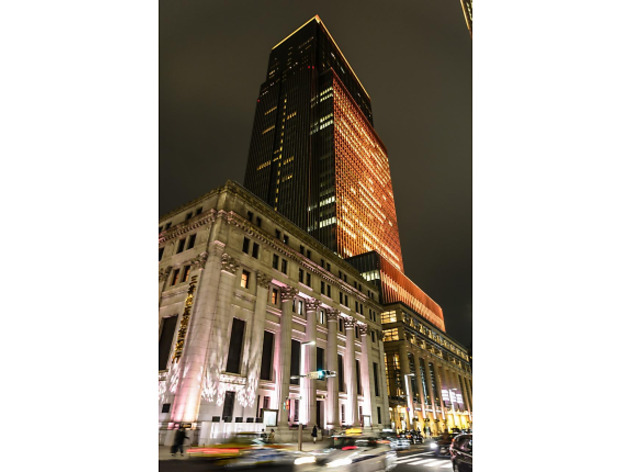 Nihonbashi has always been known for its abundance of cherry blossoms in the spring and the annual Nihonbashi Sakura Festival is a distinguished feature of the district. 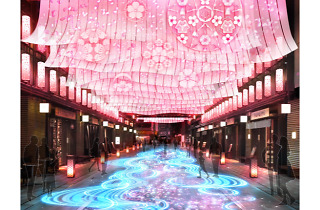 This year, the creative team from Tree of Ténéré, an installation from the Burning Man Festival in the US, will be demonstrating their work at the event. 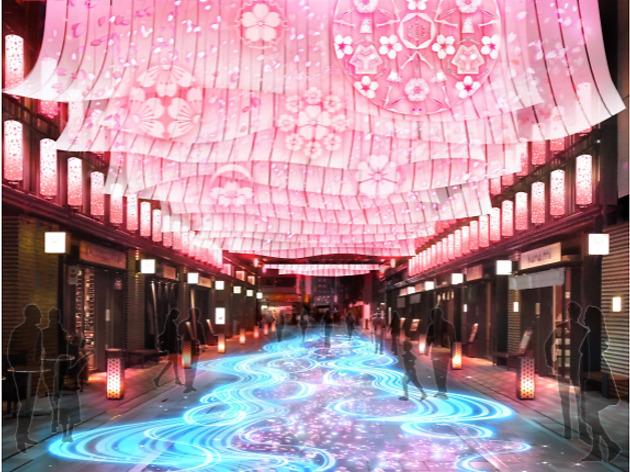 The festival will also feature a number of food pop-ups with special cherry blossom themed eats.